Wash the strawberries and put them in a high bowl. Mix the strawberries with a handmixer or a crusher. Add the mint syrup, the pinch of salt and some teaspoons vodka or gin to the mixture. Mix them again. Put the bowl in the fridge and let the cream cool until its temperature is 5 Celsius. Make the ice cream in the ice-machine. 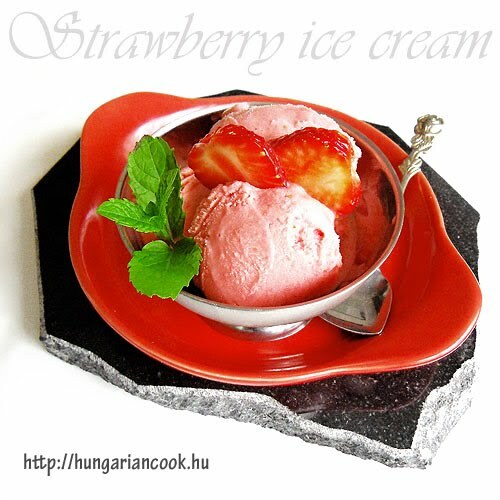 0 megjegyzés ehhez: "Yoghurt strawberry ice cream"